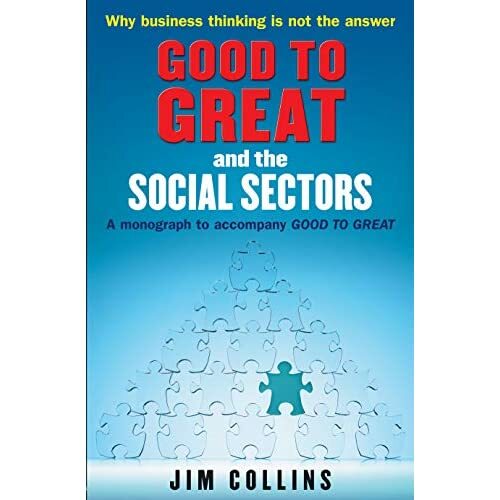 I am in the process of redeveloping my website/blog over the summer and having a look at some of my output over the last 7 years I came across a review from October 2006 of Jim Collins’ wonderful monograph ‘Good to Great in the Social Sector‘. I am doing some work for a start-up tech charity The Memory Box Network and it made me think of how to build a great organisation where greatness is not measured purely in financial terms. Since 2009 I have been self-employed and have built private and 3rd sector experience on my strong public sector roots. My reflections from 2006 still look pretty good to me in 2013. The management and leadership literature often presents a real the challenge to the public sector reader. You often have to plough through assertions about the primacy of the profit motive, increasing shareholder value and the assumption that the prime motivator for staff is financial ‘compensation’. When the public sector gets a mention there is often a strong implication the quality of management and leadership is inferior to that in the private sector. 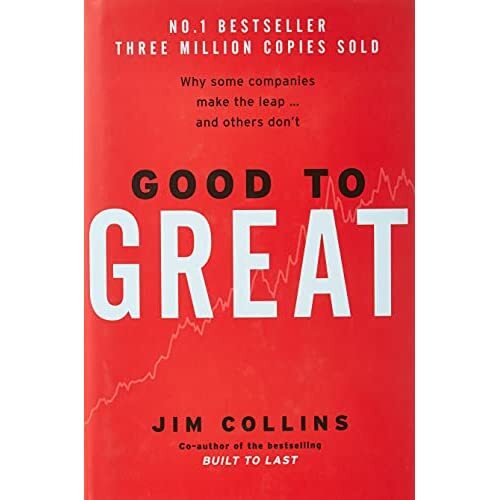 I can tell you how delighted I was to read Jim Collins‘ latest monograph on ‘Good to Great and the Social Sectors’. ‘We must reject the idea – well intentioned, but dead wrong – that the primary path to greatness in the social sectors is to become ‘more like a business.’ Most businesses – like most of anything else in life – fall somewhere between mediocre and good. When you compare great companies with good ones, many widely practiced business norms turn out to correlate with mediocrity, not greatness. So, then, why would we want to import the practices of mediocrity into the social sectors’. Collins goes on to argue that the private sector leaders of the future will have many of the characteristics today’s public sector leaders. Better able to deal with complexity and adaptive change in environments where power is often dispersed. [One of the points also made by Ronald Heifetz of the Kennedy Business School at Harvard].